A fine line of cast resin rolling stock kits which, unfortunately, is not presently available. We are told they will be back so keep an eye out. 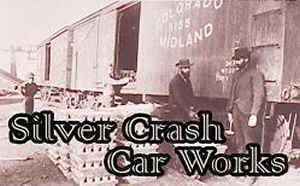 Model railroad supplies and dry transfers. A nice line of miniature figures not only in HO Scale but also O, S, 3/8", and Large Scale. Very nice western style laser cut building kits in multiple scales. A wonderful line of miniature figurines in multiple scales. Most definely check out his HO (1/87) scale finely crafted Edwardain figures. HO scale U.S. Civil War figures. And soon to come HO scale “Rustic Rails” line of old time people and accessories. 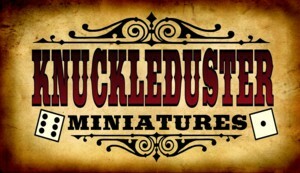 Manufacturer of finely crafted figures and accessories for table-top miniatures gaming, as well as wargame rules, books, and model terrain. 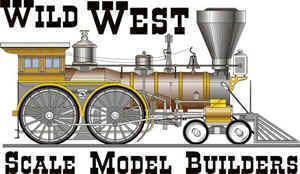 They also make a line of beautiful model railroad figures in 'O' and "HO' scale for the Old West, mid to late 1800's. Scale Structures LTD manufactures craftsman model structure kits (buildings and more), super detail parts and complete detail kits the vast majority of which are useful for the Early Rail modeler.